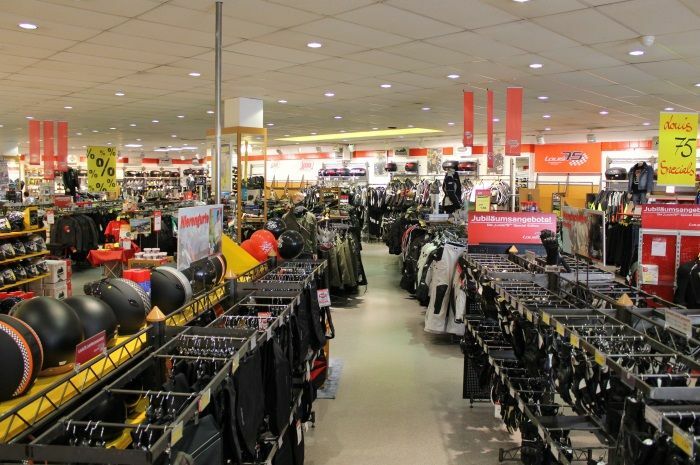 Kassel has a lot to offer local bikers and motorcycle tourists, such as the Louis MEGAShop Kassel. This branch of Europe's no. 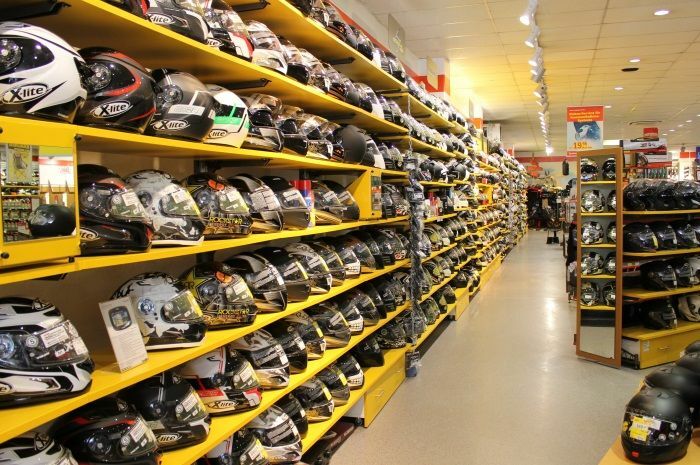 1 for motorcycling and leisure offers everything a biker's heart desires. 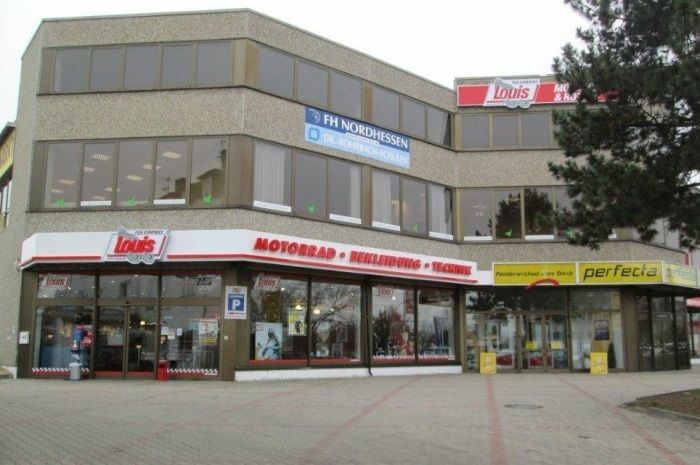 Excellent transport links, the store's proximity to the motorway and ample parking right outside the door ensure that the Louis GIGAStore Kassel is a popular drop-in with all motorcycle enthusiasts. It's always worth a visit. The city is the ideal starting point for a spin both near and far with spectacular landscapes in all directions that are worth hitting the road for. 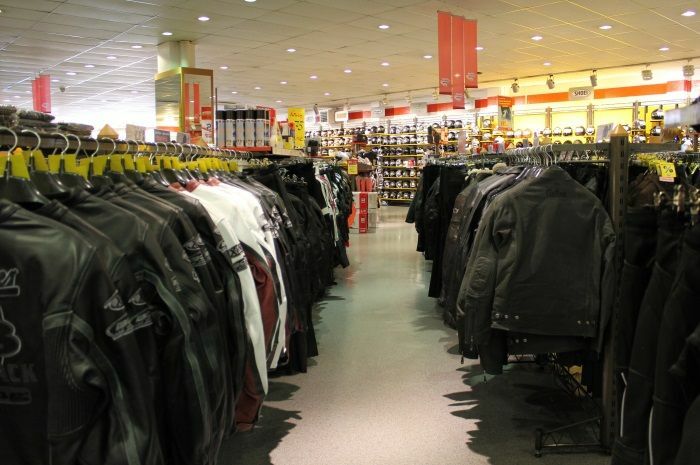 The Louis MEGAShop is a great starting and/or meeting point for your tour, both for small and large biker groups.